Cardiovascular atherosclerotic disease in not confined to the coronary vasculature alone. At Sydney Heart & Vascular we provide a complete cardiac & vascular service with our team of specialists covering the full spectrum of cardiovascular disease, working together to provide best outcomes for our patients. Our state-of-the-art practice covers the full range of cardiac & vascular testing including echocardiogram & stress ECG/echo, 24 hour blood pressure and holter monitoring, carotid & renal artery duplex doppler, upper & lower limb duplex doppler & ABI. Cardiovascular testing often requires urgent attention. At Sydney Heart & Vascular tests are reported without delay, with abnormal results acted upon, and relayed back to the referring physician, immediately. We are dedicated to providing excellence in cardiovascular specialist medicine, with our physicians, cardiovascular interventionalists, and vascular surgeon on the forefront of the latest treatments and procedures. Through a combined wealth of cardiovascular knowledge, Sydney Heart & Vascular strives to be an asset to both the general and medical community. 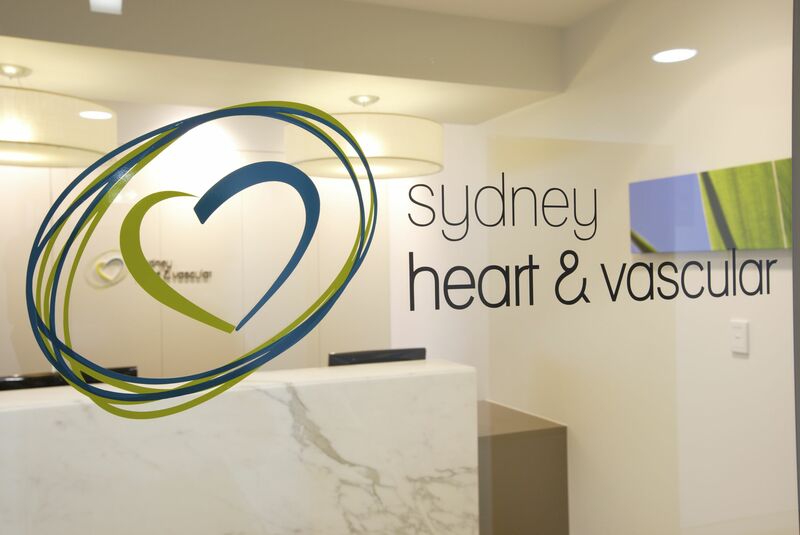 Sydney Heart and Vascular is a diverse practice with different specialist on hand. These include Cardiologist , Endocrinologist, Consulting physician and Thoracic medicine.